Apple iPhone X was a phenomenal launch in many ways even though the bezel less design was previously ushered in by the Samsung Galaxy S8. But, everything Apple does stand out more and they are already preparing for the iPhone X 2018 even though official word will not be out for a couple of months. The company launched the bezel less smartphone which also removed the fingerprint sensor much to the dismay of many people. Just two years ago, the brand also got rid of the 3.5mm headphone jack and they strongly believe that there is a future where smartphones or laptops will no longer need so many ports as everything will be handled by the lightning USB Type C port. It is tough to comment on this topic but what Steve Jobs predicted for the death of the Flash player did happen, so it is not so bad to keep fingers crossed that Apple might be right again. 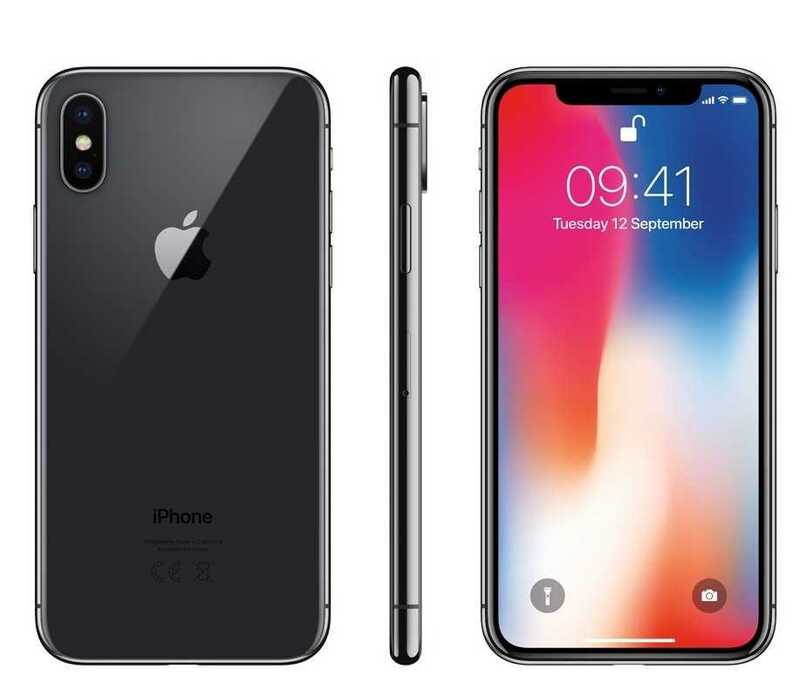 iPhone X 2018 is being designed to be a ground breaking model in many ways with the best specifications that you would have ever seen in a smartphone. It is also made possible because of its breathtakingly high price tag of $1000 which shouldn’t change this year. 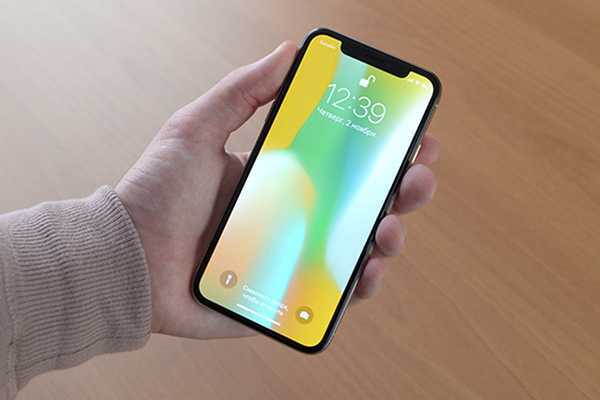 Apart from the base model, Apple is also planning to build a bigger device named the iPhone X Plus. Both these rumored devices will be equipped with increased RAM making it easier than ever to handle multi-tasking without any signs of slowing down. Apple usually optimizes their hardware and software so that their products work seamlessly despite the fact that their hardware specifications will often be underpowered compared to their competitors. That will not be the case with their new 2018 smartphones. Based on information revealed by Ming-Chi Kuo, iPhone X and iPhone X Plus 2018 will sport 4GB of RAM combined with larger batteries to last more than a day’s time without any difficulty. The smartphones will use two cell design approach which will enable Apple engineers to seamlessly integrate bigger batteries and have more space to get the increased RAM onboard. Newer iOS operating systems will be optimized to make best use of the RAM available and it is strongly believed that the iPhone X Plus could be priced higher, possibly $1200 or more pushing the smartphone pricing model to even further heights.